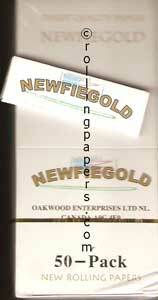 Rizla Green Kingsize is Rizlas medium weight 100mm paper. It burns even and is just right when looking for the original King size papers. 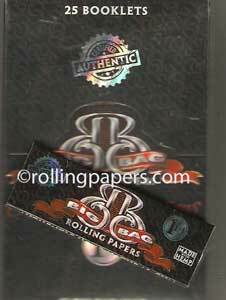 Each booklet contians 32 gummed rolling papers.